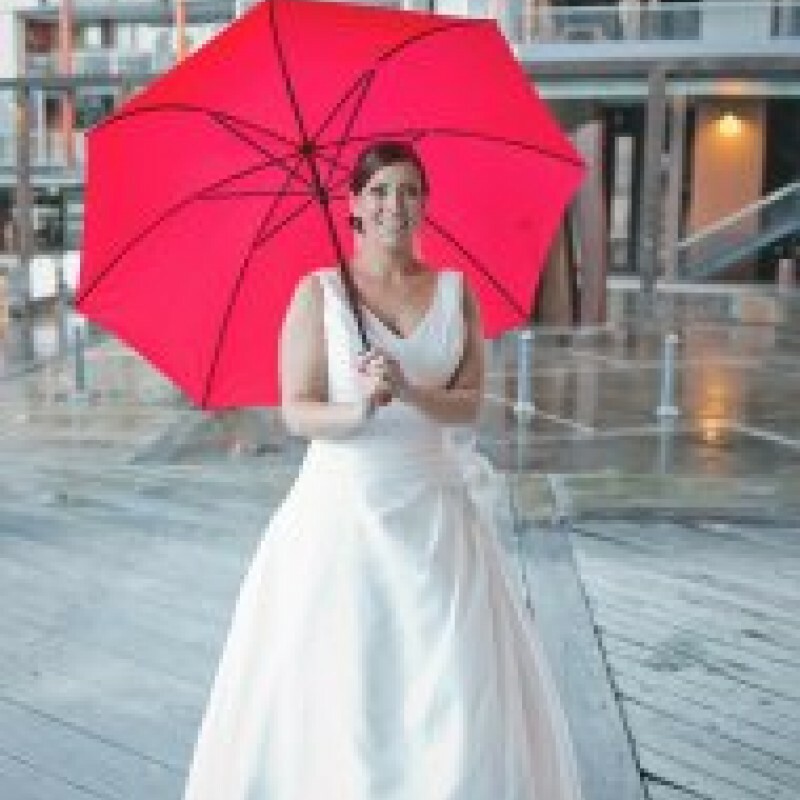 Hire An Umbrella has been hiring out umbrellas and parasols around Australia for 10 years. 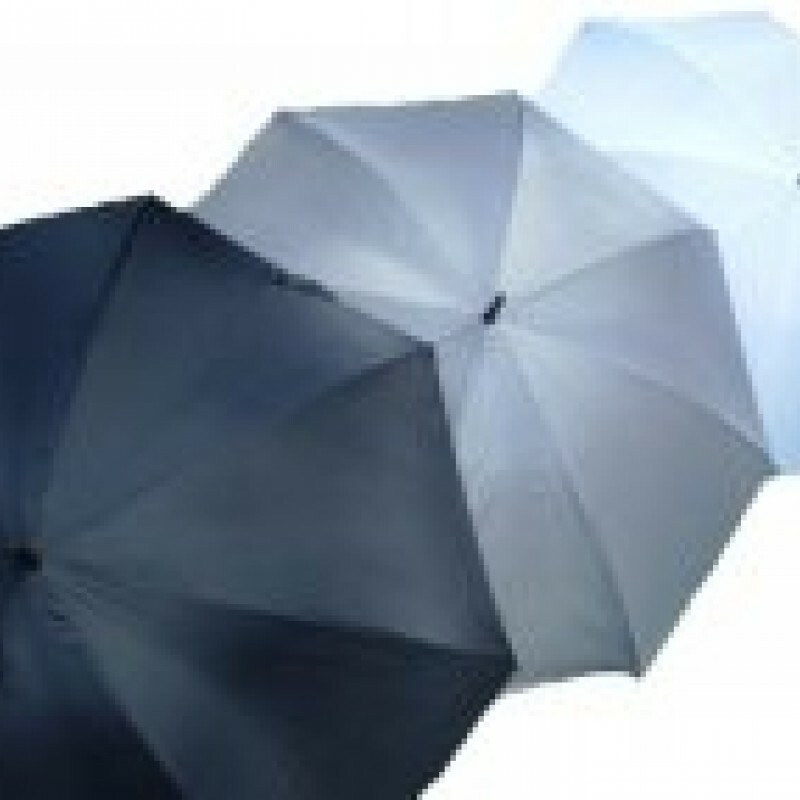 Whether you need 100 white bridal umbrellas for a wedding, 200 black golf umbrellas for a corporate event, or just 3 clear umbrellas for a photo shoot, we'll be able to help. 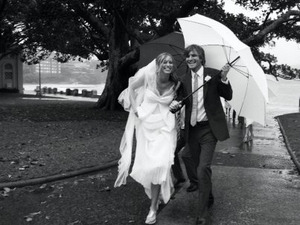 Don't let the rain forecast stop you from having your dream outdoor ceremony. If you are in Brisbane, Sydney, Melbourne or Perth then we have pick up locations near you. If you're not, or time is not on your side we can simply arrange a courier to your door. 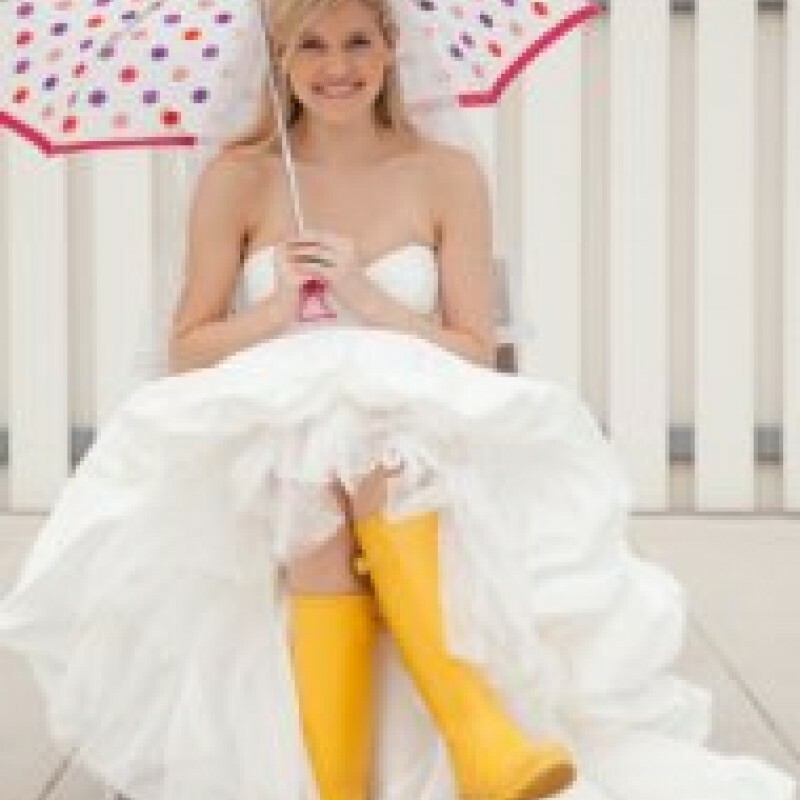 At Hire An Umbrella we don't just hire out umbrellas, we sell new ones too! Enjoy browsing our range and should you have any questions, please give us a call. “Rain or shine, hire or buy, our beautiful umbrellas and parasols add that special touch to your big day!” – Kim Glen, Owner. Will it rain on your day? "Thanks again for making everything so easy!" - Elise. "If the rain did come down, we would deal with it in style!" - Kaye. "Thanks for being so quick and efficient!" - Becky.